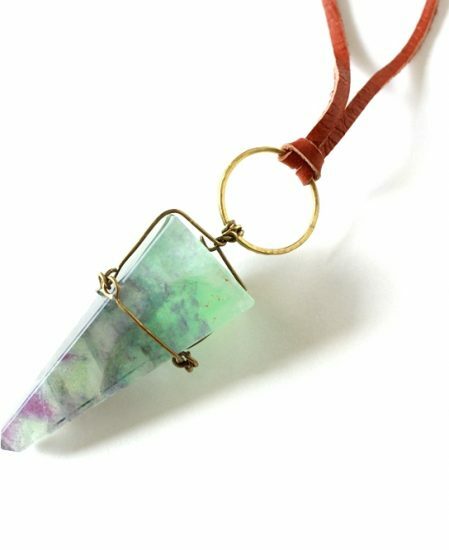 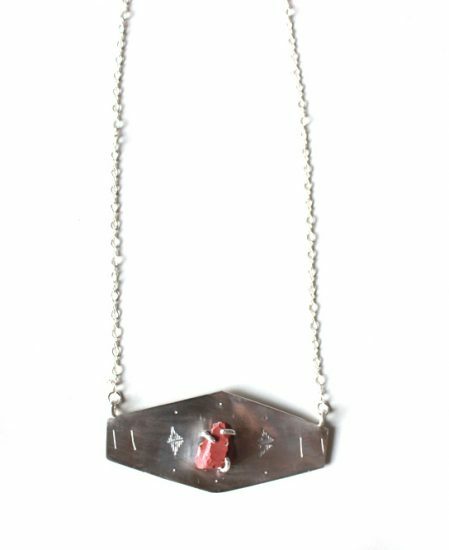 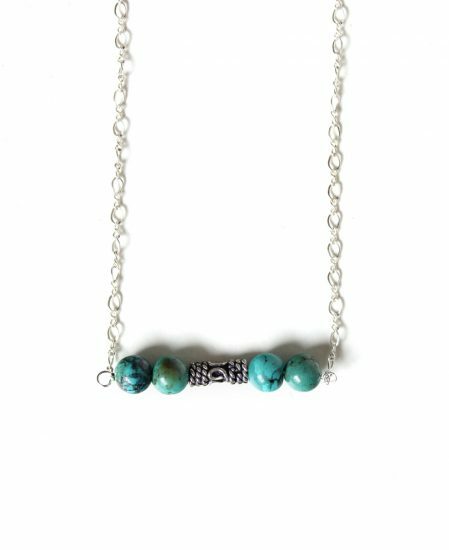 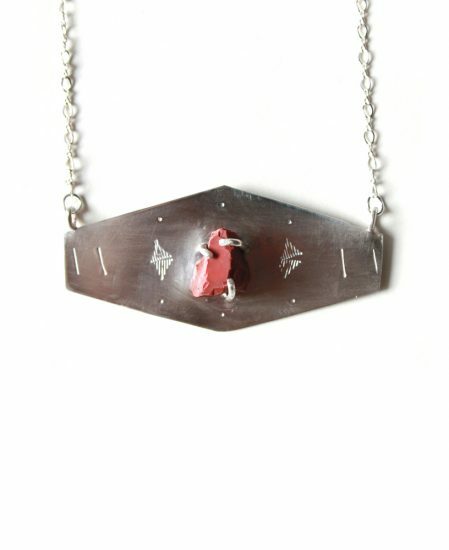 Unique hand soldered crystal necklace. 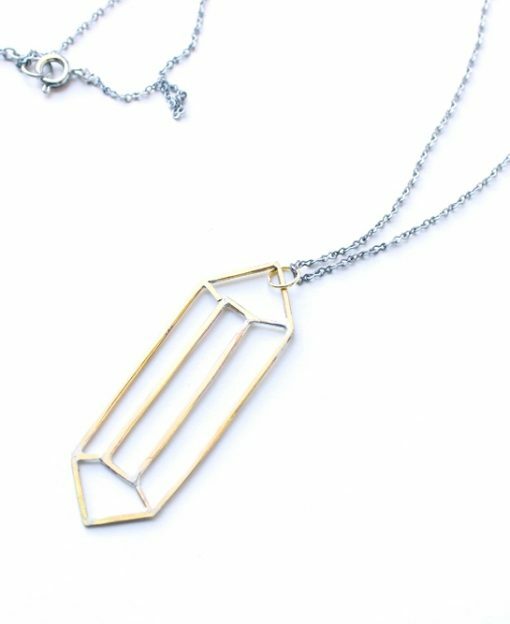 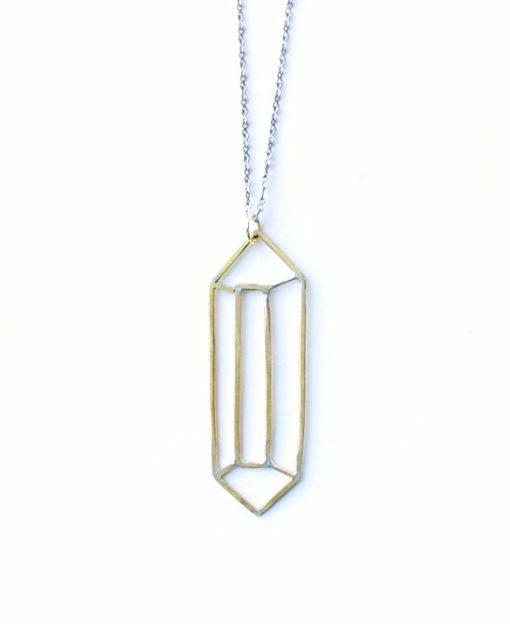 This necklace was created with brass wire to mimic a sketch of a double terminated crystal. 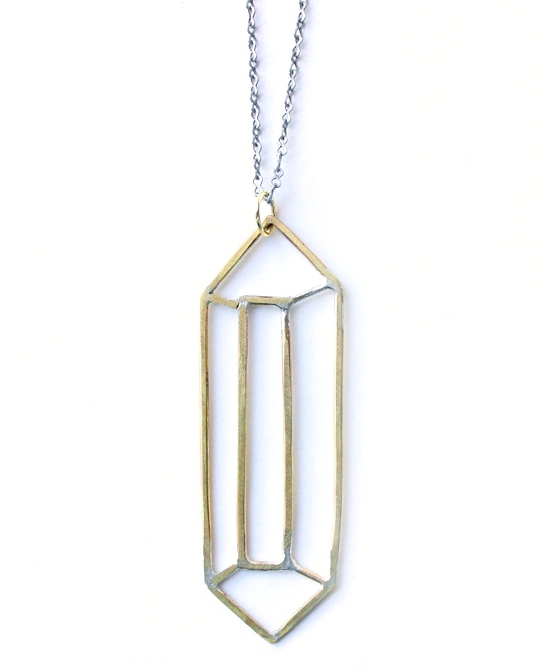 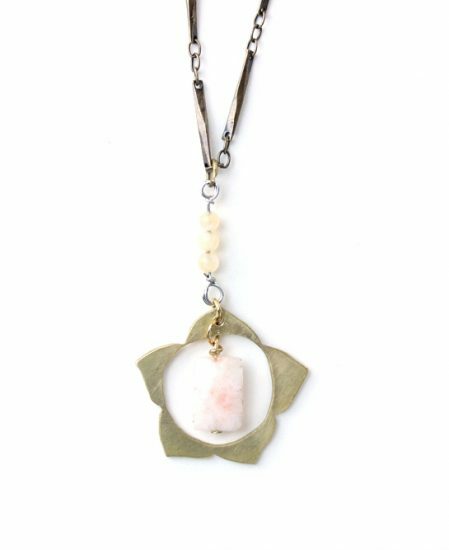 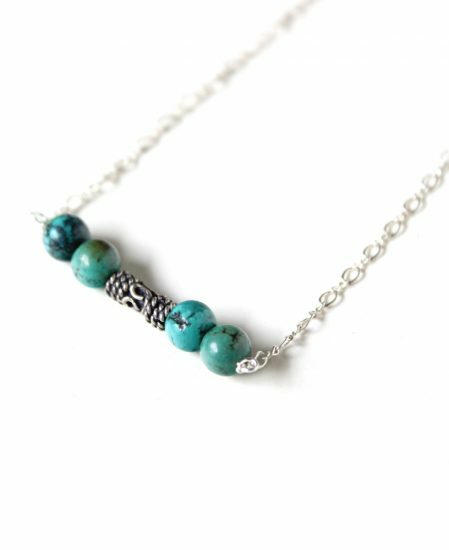 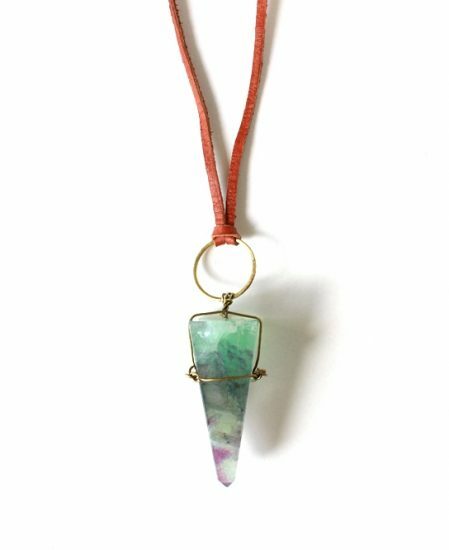 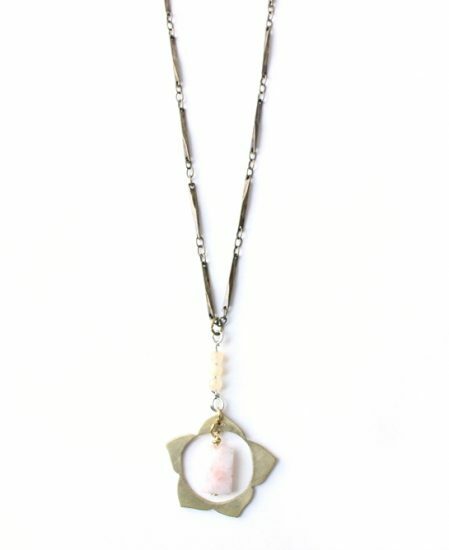 The pendant hangs on an adjustable antique silver chain.